At MMHA we believe in giving back to the communities we serve. 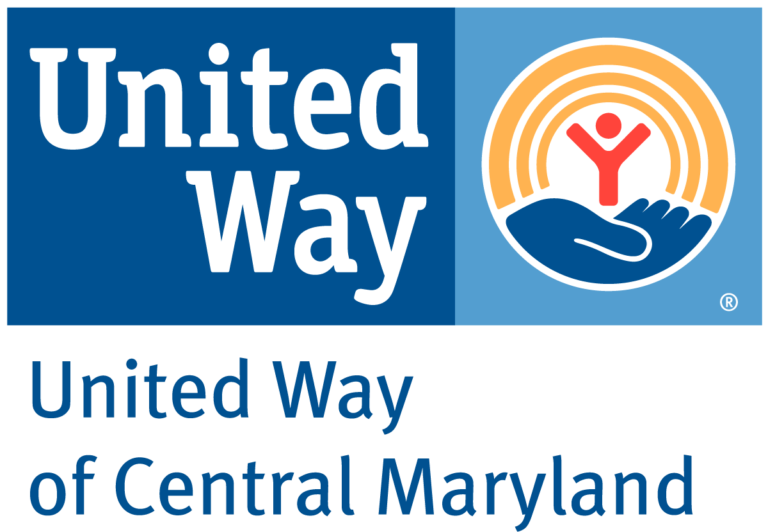 We partner with several non-profits throughout Central Maryland to combat homelessness and improve the communities that MMHA members work and live in. Paul's Place: Paul’s Place is a community resource center that provides programs, services, and support to strengthen individuals and families throughout Southwest Baltimore. Volunteers are needed to serve lunch to guests and to help guests “shop” for clothes at their market place there. self-sufficiency. The Station also offers additional resources such as health care, education, employment, job training and family reunification. Volunteers are needed to serve residents meals in the evenings. 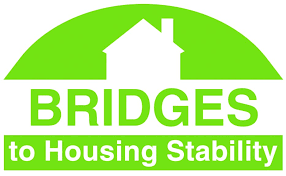 Bridges to Housing Stability (Howard County): Bridges to Housing Stability is a Howard County-based non-profit dedicated to ending homelessness through self-sufficiency. Bridge’s Housing Connections Program supports both landlords and low to moderate income residents during the resident's first-year lease term by serving as a liason.